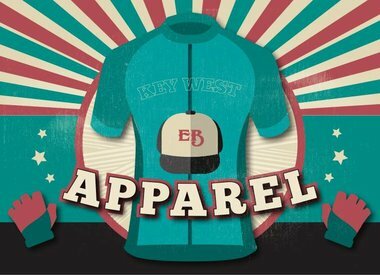 Key West bike rentals are made simple at Eaton Bikes. 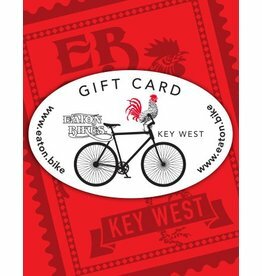 Reserve online and save, call for free delivery or come to our shop at 830 Eaton Street, we have the rental bike for your vacation in Key West. 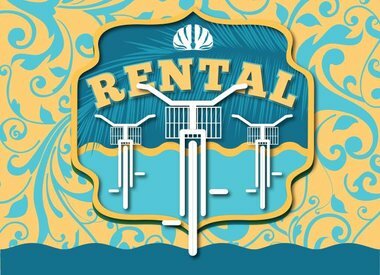 Eaton Bikes offers Sun cruisers, Sun tricycles, Sun tandems, BMC road bikes, BMC hybrids and Burley trailers. 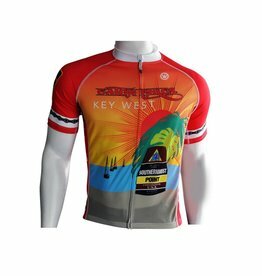 Biking is the best way to see Key West. 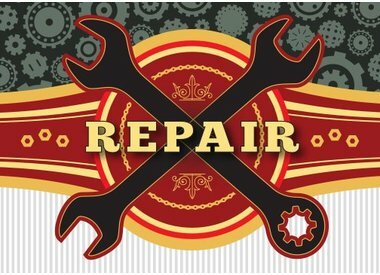 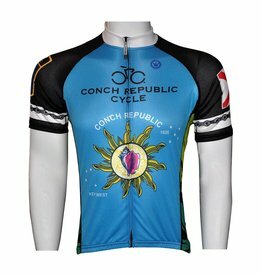 Visit our shop for new bikes, bicycle repair, accessories and cycling jerseys.